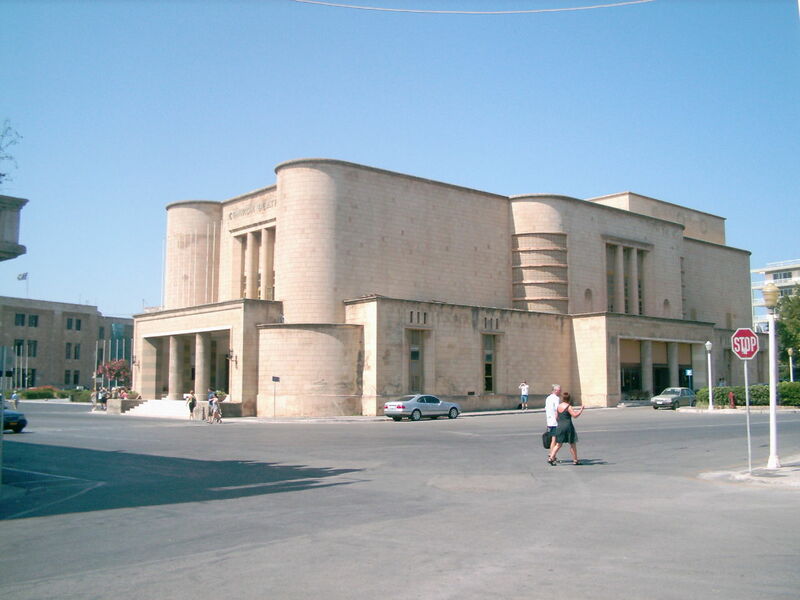 The aquarium of Rhodes was built during the period of 1934-36 while the kingdom of Italy was occupying the island. Later on in 1945 following the reunion of the island with the rest of Greece, the aquarium was renamed as the "Hellenic Hydrobiological Institute" and was supervised by the Academy of Athens. Nowadays, the building is used as a museum and as a research center aiming at the preservation and display of embalmed and living creatures of the Mediterranean Sea. With a variety of exhibits available this is a place worth visiting as you will be able to observe closely a selection of anthozoa, molluscs (gasteropods and cephalopods), various crab species and some categories of fishes belonging to the following families: Dasyatidae, Mullidae, Sparidea, Centrachantidae, Labridae, Scaridae, Siganidae, Mugilidae, Scopaenidae, Triglidae, Balistidae, Monacanthidae as well as sea turtles. Other exhibits include sharks, sea turtles, toothed whales and Mediterranean monk seals.